As you may already know, Alsco offers a range of services designed to meet WSH and HACCP standards, along with better workplace hygiene and a generally healthier and safer working environment. Our range spans several different areas of expertise and is tailored for all sorts of different industries. 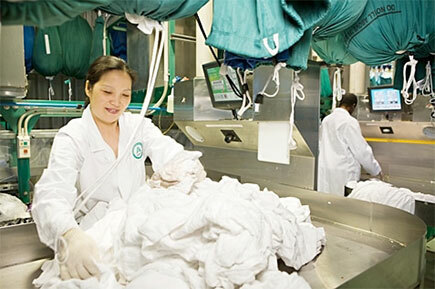 From floor mats to workwear and hygiene services, Singapore’s leading name has it covered. Alsco Mats – a variety of floor mats including high traffic, anti-fatigue and wet area, safety, corporate and logo, advertising and childcare mats. 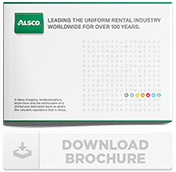 Fresh & Clean – with Alsco’s dedicated Fresh & Clean managed hygiene rental program, all of the hygiene, odour control, cleaning and hand drying standards will be met.